"I used to spend thousands of $$ and countless hours of my time at year-end cleaning up our books with our accountant. With SLC Bookkeeping, I get a clean, tied-out set of books within weeks of Dec 31st." 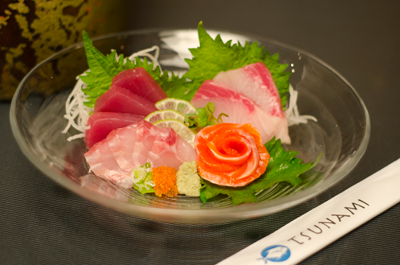 Company summary: Since 2002, Tsunami has been offering guests an unforgettable experience along with the finest fish and seafood selection available. 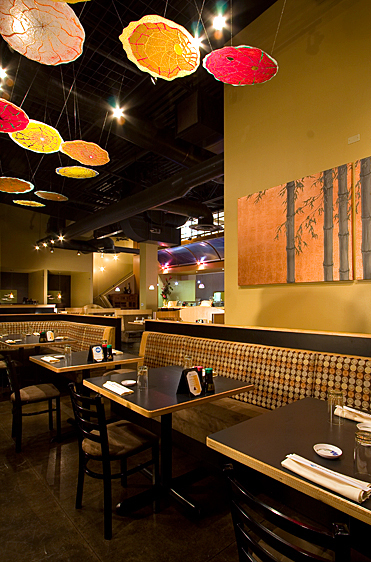 Tsunami Restaurant & Sushi Bar is Utah's premier destination for sushi and Japanese inspired cuisine. There was a general disorganization in the bookkeeping system. Owner was very unsure they were even looking at accurate financials. 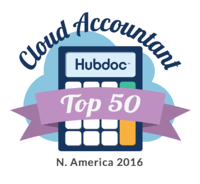 Bookkeeping system was not being updated often enough to provide the owner with the real-time data he needed in order to run his business. The delay in the recording of payables as well as sales resulted in a lag in the financial reporting. Trends and issues were difficult to identify in a timely manner. This financial lag caused problems with vendors as they were not being paid in a timely manner. Additionally the owner was having difficulty making business decisions based upon financial reports due to the fact that he was unsure how up to date the information was that he was looking at. Tying the daily sales to the bank account and petty cash was not being handled properly. The owner was concerned about employee theft and fraud. Wondering how our restaurant bookkeeping experience can help your restaurant succeed? "SLC Bookkeeping allowed me to refocus much of my attention from internal accounting to what is really important; customer satisfaction"
SLC Bookkeeping took a restaurant accounting system that was spread across three locations and centralized it in one spot. SLC Bookkeeping worked closely with the owner and managers of the three locations to put the proper procedures in place to centralize the accounting system. In doing so regular bookkeeping updates became possible. Regular bookkeeping updates were handled twice per week, which gave the owner of Tsunami access to real time financial data as it was happening. This allowed the owner to identify financial trends and issues and address them before they became major problems. Daily sales were recorded on a regular basis for all three locations. In addition a petty cash system was put in place with checks and balances, which allowed for a tight system on cash. The end result was a bookkeeping system that proved that all the money that was supposed to be flowing in and out of the company was. The credit card and cash payments were tied to the penny ensuring that no money was leaving the business through fraudulent acts. The constant bookkeeping updates by SLC Bookkeeping allowed for a smoother tax season. An updated bookkeeping system was presented to the CPA in mid-January each year. This allowed for a tax return to be filed on time and the business was able to avoid any IRS late fees and interest. "The timely reports which SLC Bookkeeping provides allow me to act upon trends and variances quickly - before anything gets problematic."